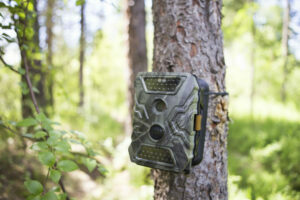 » How Do Wireless Trail Cameras Work? 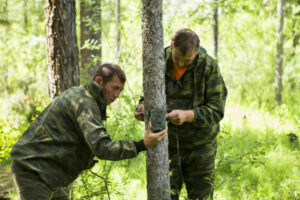 How do wireless trail cameras work? More often than not, people who use trail cameras go for those that have wires attached to them. Why is that? It is because they are guaranteed to work every single time. What about wireless trail cameras, though? If you think about it, having a wireless trail camera can really be more efficient and less of a hassle to set up. You do not have to do cable management, after all. More so, you do not have to disguise the wire. 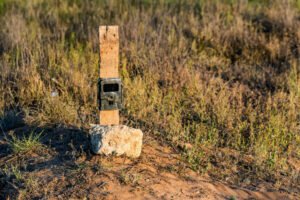 Given this case, why is it that people tend to shy away from wireless trail cameras? 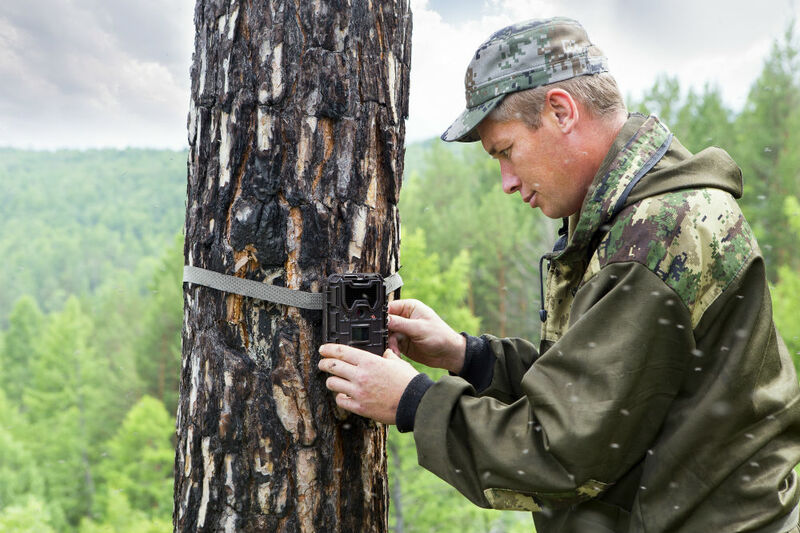 Definitely, there are a lot of questions regarding wireless trail cameras, and we are going to answer these questions in this article. At the same time, we are also going to talk about the benefits of using one. Lastly, we will give you some tips on how to pick the best wireless camera. Are you on the lookout for a wireless trail camera? Keep on reading for more information. What Is a Wireless Trail Camera? Let us first talk about what a wireless trail camera is. Surely, it is not just about the fact that it does not have a wire, right? A wireless trail camera is a trail camera that makes use of a WiFi signal to send images to another device. The other device can be your monitor, smartphone, tablet, or the viewing device that comes with your camera. 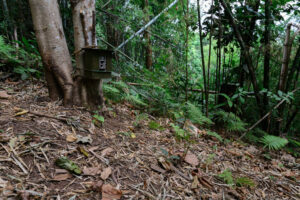 When it comes to regular trail camera, the images and videos are stored within the device. At the same time, it gives out a bright light when capturing images, especially at night time. Further, the feed may cut off due to the batteries being drained as most models do not have an auto shut-off feature. In contrast, a wireless trail camera has several settings, especially for night mode, which you can customize even without you being in the scene. Therefore, the blinding light moments are minimized. Also, the feed can also continuously record without fail because it does not use too much power. This is the case because the data is not being stored in the device. Instead, it is automatically sent to another device. A wireless trail camera and a cellular trail camera are very different from each other. People tend to think that they are the same because they have the same features in line with the actual trail camera device. Where do they differ? They differ in the transfer of data. 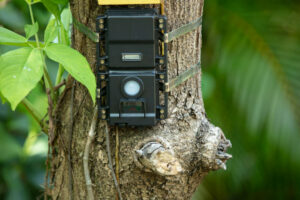 As for the cellular trail camera, it uses a network to send images and video through text. The end result is just a basic transmission. It is different with the wireless trail camera in such a way that the data that you receive is not that detailed. Also, you cannot customize the settings of the trail camera device itself by just using text. In order to do so, it is best to get a wireless trail camera. Just like a regular trail camera, a wireless trail camera can capture wildlife happenings and act as a motion detector. The only difference is in the set-up. For the wireless camera, you only have to set it up once, and you can do the other settings remotely. This is the case because it has a built-in transmitter. Just like what we discussed before, data is automatically sent to another device, which, in this case, is your smartphone or tablet. As for the customization of settings, you can do it by simply making sure that you are within range of the device. There are also some models wherein you can pair it via Bluetooth, so you do not have to worry about too much distance. Sensitivity: You can almost immediately adjust the motion detection of the camera based on the latest data that it sent you. There are just fast critters that need a high setting in order to capture them clearly. At the same time, to save on power, you can lower the sensitivity level so that the camera will not capture even the slightest of movements. Flash: You also have to set if your camera will flash during the night and day. If you are going to use it for security, then it is best to turn on the flash. However, if you are using it for hunting, then the flash might distract the animals. Video Mode: Some models of wireless trail cameras only have an infrared mode, which is great for hunting. At the same time, there are some releases that can be set in time-lapse mode. Image Quality: Wireless trail cameras are notorious for high-quality images. Therefore, you can set the quality of the photos. Right then and there, when you receive the data, you can immediately choose which ones to keep. Check the battery life. It is best to choose one with rechargeable batteries and also battery saving features. Make sure that it has different video modes. If it only has infrared, then it is as if you have a regular trail camera. Check if it can sync with your phone or if the application is working. Better yet, take note if you need to purchase an already paired device with the camera. Check for any solar features. If you set your wireless trail camera to send you data consistently, this will take a toll on the batteries. Therefore it should have back up power. It is best to get one that comes with a case. Of course, you are going to leave it out, and the moisture and other harsh elements may prevent it from working at its top condition. If it does not have a case, then at least choose one with a built-in protective layer. Now that you know how do wireless trail cameras work, you are now probably more encouraged to purchase one. Some people might have complained about them due to loss of connection, but if you follow the tips that we gave, then you are well on your way to using it properly.